Another case of a doctor being sued. 1. 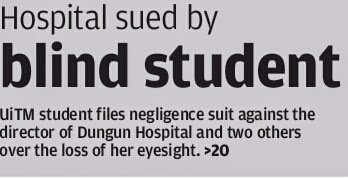 The student went to a Government hospital and was treated as URTI with bilateral conjuntivitis. 2. She was given 6 types of medications including an eye drop. 3. She was first treated on 13th November 2013 and admitted to another hospital on 18th November (5 days). 4. She did not seek earlier treatment as her parents thought that it might be chicken pox. 5. She was diagnosed with Toxic Epidermal Necrolysis and lost her vision and right eye as a result of the complication. It was established earlier on that the doctor DID ask regarding any allergic history and she did not have any allergic history previously. Whatever happened during the 5 days before admission is anyone's guess. I am in no position to pass judgement at this stage as the case is ongoing. It is best to let the court proceedings run its course and perhaps later I can analyze the court proceedings as in the case of Spousal Consent. 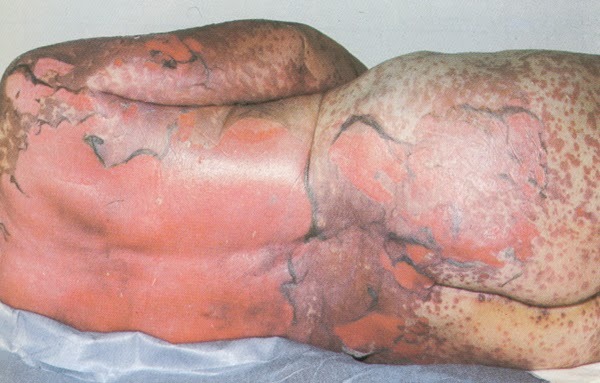 Toxic Epidermal Necrolysis (TEN) is painful for someone to endure. In an oversimplified, non medical layman term; it is a very severe allergic reaction. Yet to call it as 'just' an allergic reaction is an understatement. TEN can be due to anything under the sun but it is mainly due to drugs. Its diagnosis is mainly by clinical presentations and GOOD HISTORY taking. In can manifest anywhere in the body. It was mentioned in the article that she experienced high fever, rashes and burn marks on her body. That was the first red flag. It is real pity that a smart potential university graduate has to go through all this predicament. She lost an eye and her other one has poor vision. The family must have gone through so much. And they do deserve some help. She needs to be assisted with new skills to make her be independent and successful in life. The young lady and her parents should be given counselling and psychological support to enable her to gain confidence in herself. She needs to be given a good future. She needs help. Yes. But was all these caused by the negligence of a doctor? Was the first attending doctor negligent in the first place? This, I can't answer. And I'll leave it to that. If all newly encountered patients are to be subjected to test doses or skin tests, the cost of medicine will balloon tremendously. Not to mention the time required to do the test, get the result and finally get a full prescription. Doesn't seem like much and some would say "this is for the best for patients". But try applying that tomorrow and I'm sure there will be plenty of complaints from patients and their family members for having to wait too long. My clinic has been getting plenty of complaints already because patients have to wait for an hour before getting seen by a doctor. 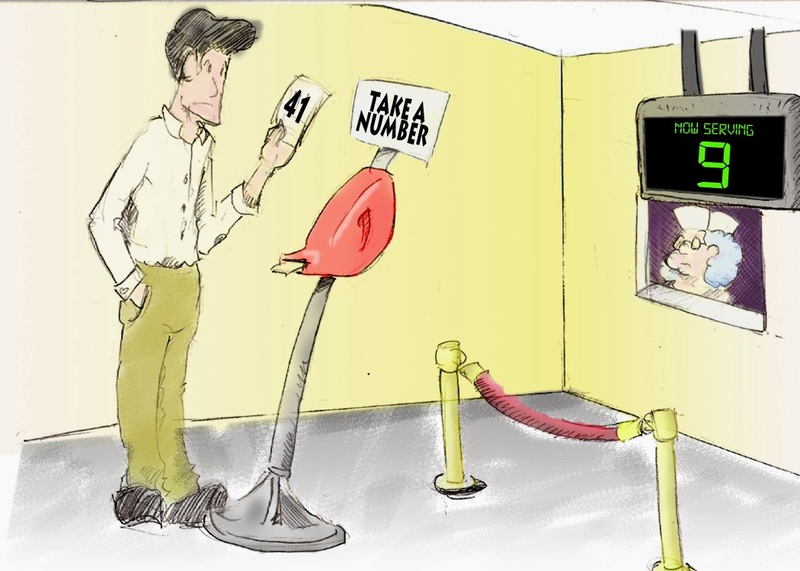 This is despite the fact that they can already see the large number of patients already waiting at the lounge. There has been cases where some patients complain that I spend too much time talking to other patients. But this is not sembang kosong, its to make sure these patients know what they have. Anyways, the key to this problem might be COMMUNICATION. 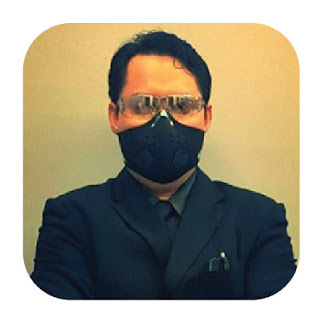 It is important to spend time and explain the disease process and the mode of treatments available. Whenever there are risks involved, the patient should be made to understand the risks. In this case, maybe the doctor forgot to do this (I am not putting any blame on any one). But amoxycillin and CMC eye drops are used daily and most of the time, it is safe. It could have slipped anyone's mind. Maybe we should develop a checklist whenever doctors start seeing a patient, as a guide so that we don't miss anything. And at the end of the checklist there should be a section where patients sign to acknowledge that the doctor has explained regarding the illness and possible complications. Maybe then patients can share some responsibility in their management. But sometimes I wonder, why have there not been any lawsuits against bomohs or sinsehs? I have seen some serious damage done by some unscrupulous bomohs. 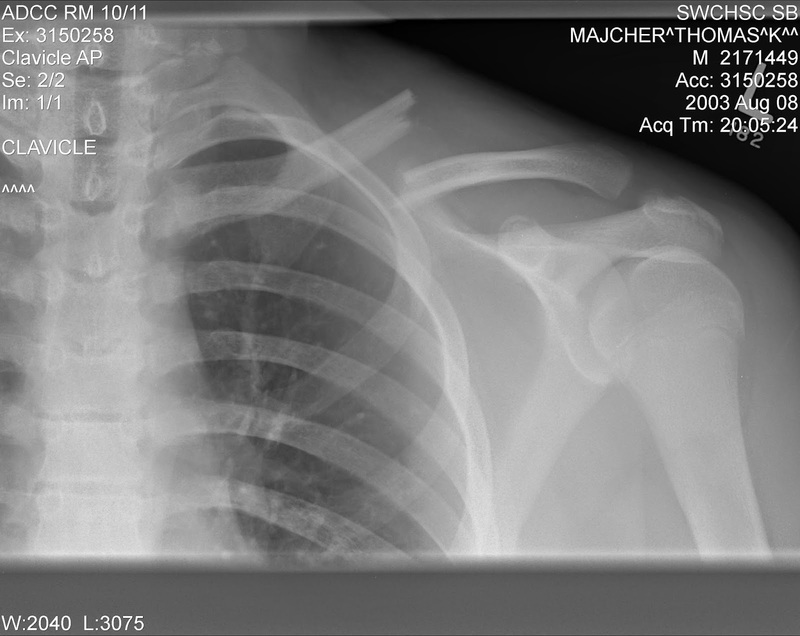 Just recently a patient had a simple clavicle fracture. Non displaced, just a closed fracture. All he needed was adequate analgesia and a simple arm sling. 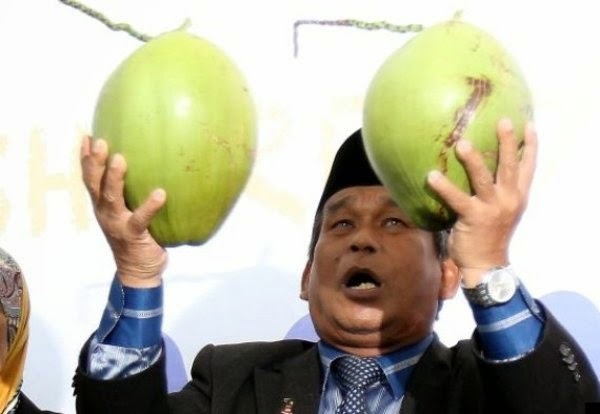 Then, he went to a bomoh and kena urut. He came back the next day with a displaced clavicle fracture which may need internal fixation (surgery). There are also cases where TB patients default on their medications and seek treatment from a traditional healer. Weeks later the patient dies after taking some drinks suspected to be filled with steroids. "I am allergic to the yellow colored antibiotics"
I wish the UiTM student the best and hope that she gets all the assistance she can get. And for the doctor involved, I wish you the best of luck. orang malaysia selalu bersilap sambil lewa. 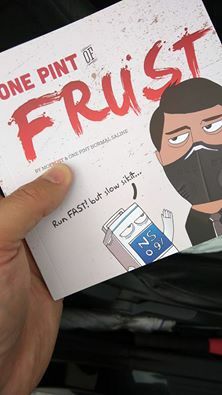 lepas dah sakit, salahkan orang. bila demam, makan panadol. 3,4 hari tak kebah pi klinik. esok tak kebah. pi klinik lain. dan seterusnya. tak konsisten satu klinik sahaja.